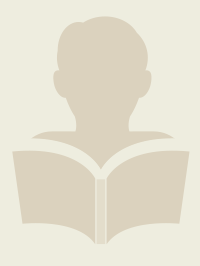 A retired U.S. army colonel and an associate professor at the Near East-South Asia Center for Strategic Studies in Washington, DC, he has also published on military history and contemporary security issues relating to India, Pakistan, and other South Asian countries. In the second volume of this epic work, John H. Gill traces Napoleon s progress as he sought to complete his victory over the Habsburgs. The war had erupted on April 10th with Austria s invasion of Germany and Italy. 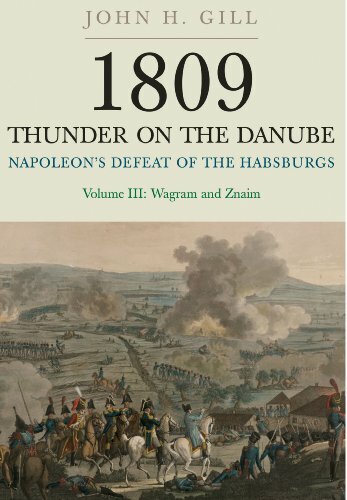 After just two weeks, Napoleon had battered the Habsburg Archduke Charles in a series of bruising defeats.This volume begins with Napoleon astride the Danube at Regensburg. He faced a critical strategic choice whether to pursue the injured Austrian main army into Bohemia or march directly for Vienna, the seat of Habsburg power. After electing to target Vienna, his troops defeated the Austrians in the brutal Battle of Ebelsberg, allowing him to enter the city on May 13th. However on the far side of the Danube, he then suffered a dramatic loss at the grueling, two-day Battle of Aspern. 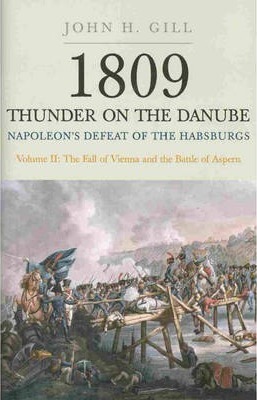 While his Danube forces recovered from this setback, the Emperor cleared trouble from his strategic flanks.Gill describes in vivid detail the hopeful Habsburg invasion of Italy, led by the 27-year-old Archduke Johann, and the fierce French counter-offensive under Napoleon s stepson, Eugene de Beauharnais (also aged 27). In a series of encounters across Italy, de Beauharnais rebounded from initial defeat to advance triumphantly into Austrian territory, shattering and scattering Johann s army. In the wake of Aspern, while the Austrians vacillated, Napoleon gathered every man, horse and gun around Vienna, setting the stage for the gigantic spectacle of the Battle of Wagram, the final chapter in the story of the 1809 war."